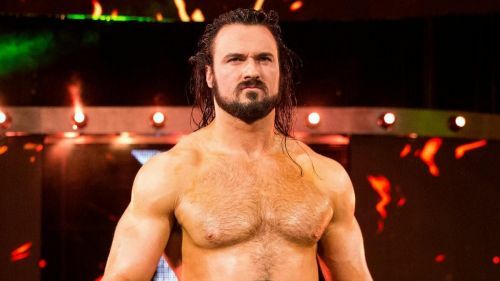 Drew McIntyre is WWE's best bet for a top tier star. The rise and fall of Drew McIntyre is well documented as the man went from Vince McMahon's chosen one to world-class jobber alongside his teammates in 3MB, so now that McIntyre has once again transformed himself both physically and as a wrestler it seems like WWE are not wasting time making him the star they need right now. McIntyre is highly protected star at the moment, and it would not be a stretch to imagine him winning the Royal Rumble match this year and go on to face Brock Lesnar at Wrestlemania, and according to certain rumours Drew could be in line for that push. Now that McIntyre has bulldozed through the likes of Braun Strowman, Kurt Angle and Dolph Ziggler, a win at the Royal Rumble would not be a surprise at this point.